Property Description: James Preserve, (also known as the Darwin James Preserve) is a nature preserve located in the village of Old Brookville in Nassau County. The property lies in the headwaters of Cedar Swamp Creek and is made up of a freshwater marsh and swamp, oak-tulip tree forest and fields, and a trail that leads to Valentines Lane, which leads to the Louis C. Clark Sanctuary. 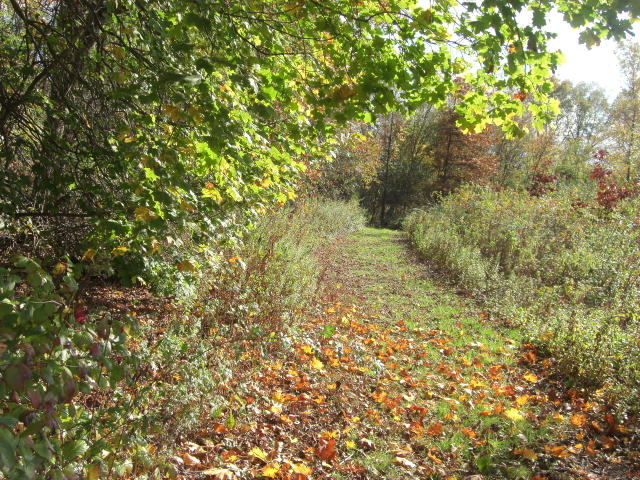 The preserve was maintained by The Nature Conservancy prior to being transferred to the Land Alliance in in 2015. James Preserve is not open to the public.